Welcome to the home page of the Incorporated Village of Pinel website. Pinel is a small incorporated village located in the Manhasset, New York community. We are a mostly residential community with a stop on the Port Washington branch of the Long Island Railroad. 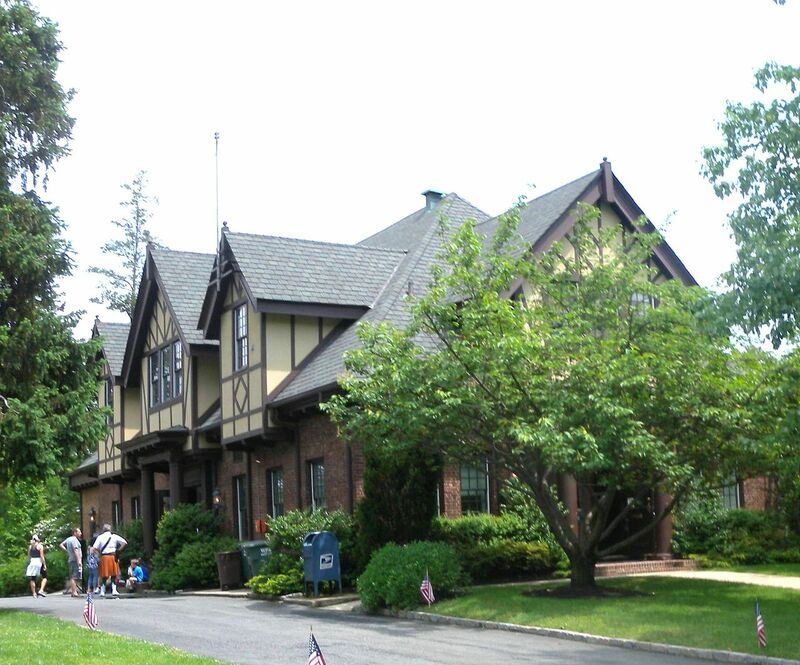 We are located within the Manhasset School District.